Switching to a vegan diet can be a hard process at first. 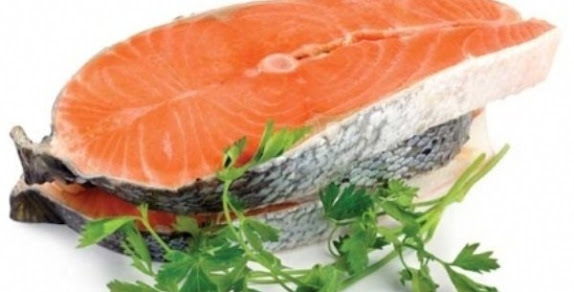 People who like meats take long time to get used to the new diet, but some get more concerned about getting amino acids, proteins and calcium from vegan foods. 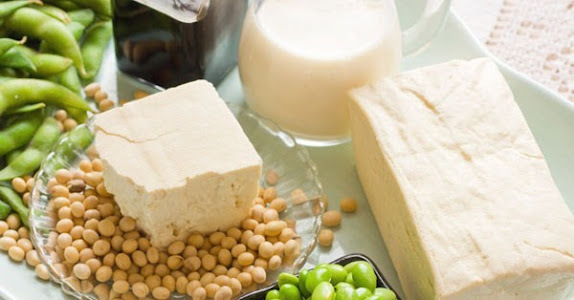 Today’s topic is about vegan calcium sources, in case you decide to follow a dairy-free vegan diet. Getting calcium from fruits and vegetables is, sometimes, better than getting it from cheese and milk. 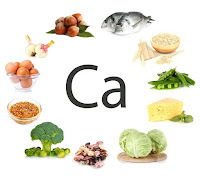 Some vegetables are very rich in calcium, especially when taken on daily basis.